If you haven’t read former Congressman Barney Frank’s comments about now former Congressman Aaron Schock (R-IL), or if you don’t have gay male friends on Facebook, you might not know or care about the rumors that Schock is in the closet. Schock, 33, announced his resignation last week, following inquiries about his spending habits and ethics. 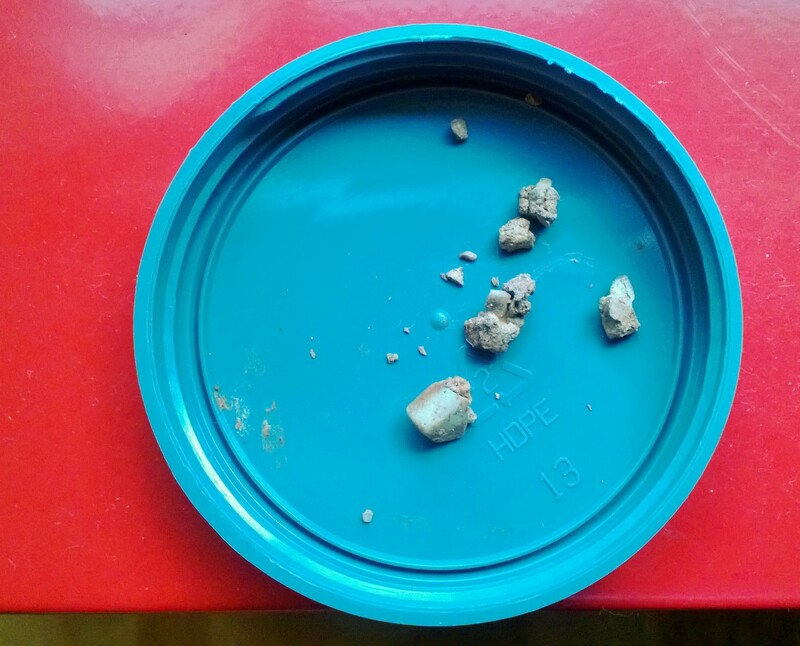 This is the first in a series of posts on my recent diagnosis with gallstones. The post below covers my initial diagnosis and related denial about my health. I had guacamole last month for the first time in a while. When my parents came to visit last Christmas, I had a few bites of chocolate, tried two of my mom’s french fries at dinner one night and also had some of the goat cheese in my salad one day. Avocado, chocolate, fried foods and cheese – these things are forbidden items in my diet these days, thanks to a diagnosis of gallstones, several bad attacks last November and a short hospital stay in mid-December.